After the financial crisis, belt tightening in the small-cap realm recast in-house lawyers as “nice to haves” instead of “must haves.” Investors will tell you that’s not a positive development, because the cost savings aren’t worth it. 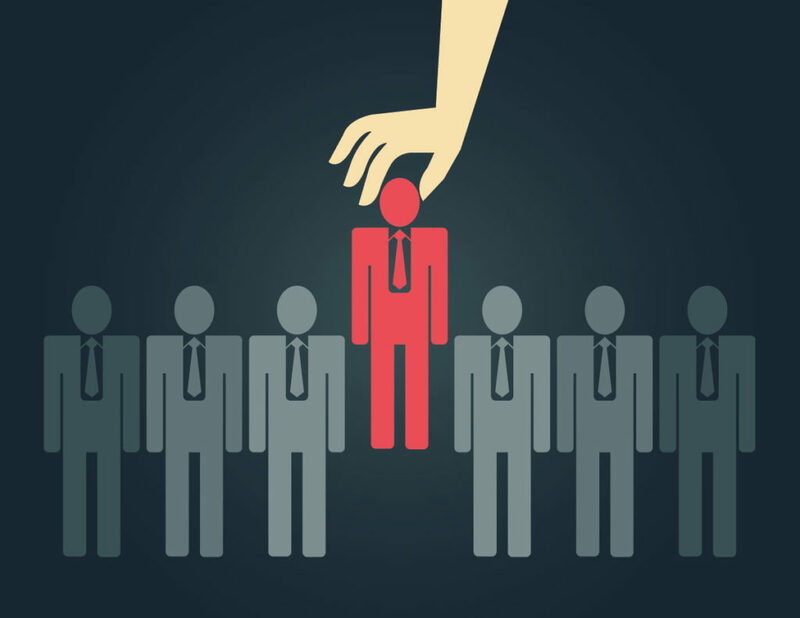 Below are some reasons small-cap companies should strongly consider hiring in-house counsel. It’s a buyer’s market. And then some. The law business is in trouble. Large corporate clients have gotten wise to the billing inefficiencies of big law firms and have increasingly taken legal matters in-house. Accordingly, many large law firms have thinned their ranks dramatically and put the brakes on hiring new staff. The result? There are an unprecedented number of high-quality attorneys looking for jobs outside of the law firm ecosystem (read: great lawyers are on sale). The good ones pay for themselves. Many small-caps without legal staff outsource everything from business development and employment agreements to quarterly and annual securities filings, proxy statements, and financings. Moreover, all of that outsourced work is being purchased by non-lawyers, which benefits law firms a lot more than the purchasers. The reduced fees from doing considerably more of this legal work in-house combined with the savings from having a lawyer purchasing outside legal services can pay for a quality in-house counsel pretty quickly. Proactive risk management. These cost savings can pale in comparison to the value small-cap companies can derive from avoiding trouble in the first place. No matter how great an outside law firm is, they don’t have visibility into a company’s day-to-day operations. Every aspect of daily business is replete with legal landmines, not to mention tasks such as reporting and communicating financial results, financings, and M&A. Managing those legal risks without any lawyers in the building is a bit like trying to design a space shuttle without any quality control. Boardroom. According to iconic small-cap activism defense attorney, Keith Gottfried, nearly 80 percent of U.S. shareholder-activism campaigns in 2017 were waged against small-cap companies. Whereas small-caps might have survived with less compelling corporate governance in the past, those days are over. When public companies don’t have in-house counsel, the corporate secretary role is typically folded into the CFO’s responsibilities. While some CFOs do a great job with the additional responsibilities, it’s often more advisable for in-house counsel to assume the corporate secretary role given the legal nuances of corporate governance. Existential threats. For most small-caps, the line separating a going concern from liquidation is thin. Any veteran small-cap investor will tell you that they regularly see non-lawyers hiring the wrong lawyers to negotiate complex financings, non-lawyers trying to preside over sprawling internal investigations, and non-lawyers attempting to manage “bet-the-farm” litigation. Large-cap companies can often easily rebound from a substandard financing, from overpaying for legal services, and from losing lawsuits. Most small-caps can’t. For better or for worse, small-cap life is fraught with complex legal issues. Smart retail and institutional investors know that without in-house counsel: (1) companies are less likely to spot critical issues in advance; and (2) when problems arise they will materially overpay for help. Some companies report 3:1 cost savings with in-house counsel.